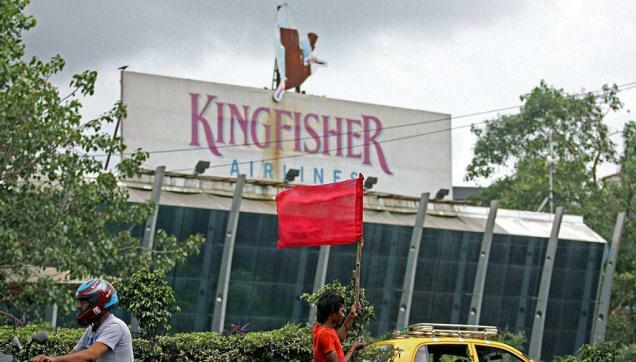 MUMBAI: Kingfisher Airlines’ (KAL) erstwhile headquarters has been put on the block for the sixth time by the Debt Recovery Tribunal Bangalore. The reserve price is Rs 82 crore which is over 45 per cent lower than the asking price in the first auction. The tribunal has said that the sale will take place on February 13, 2017 through e-auction. The sale follows a recovery certificate being issued by the tribunal for recovery of Rs 6203 crore along with costs and interest at the rate of 11.5 per cent from June 2013. The fifth auction in May last year had failed with no one making a bid for the property. The earlier reserve price was Rs 92 crore. According to real-estate brokers, although the property is at a prime location, close to the airport there are no takers as the original reserve price was way out of line from the prevailing market price. Although lenders have valued the property at Rs 150 crore real estate experts say that the property has limited upside because of height restrictions due to proximity to the airport. The property presently consists of four levels – basement, lower ground, ground and upper floor. Incidentally, Mallya’s famed Kingfisher Villa in Candolim, Goa was sold through a negotiated deal to actor Sachiin Joshi for Rs 73 crore after failure of multiple auctions. Lenders are playing it safe through a graded reduction in the reserve price through multiple auctions. The 17-lender consortium led by State Bank of India had originally put the property on auction in 2016 at Rs 150 crore. With no takers for the property, the reserve price was progressively reduced to Rs 135 crore in August 2016 to Rs 115 crore in December and Rs 103.5 crore in March 2017. The fifth auction was held in May 2017 at a reserve price of Rs 93.5 crore. The sharp reduction in price (from the original reserve price) has increased the chances of a bidder said brokers.